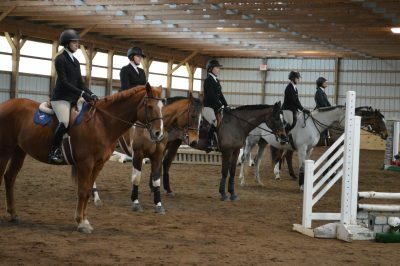 Despite blizzard conditions, UConn Equestrian Team persevered and tied with Sacred Heart for high point team! 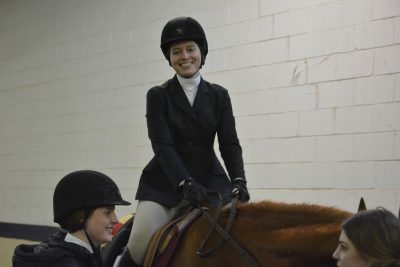 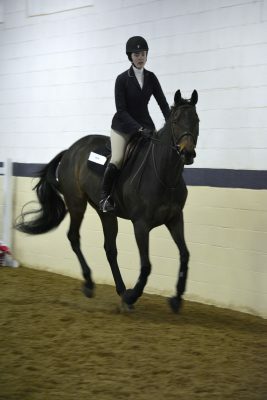 Junior Marina Coleman finished as high point rider. 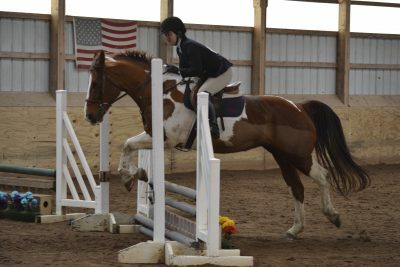 UCET had a great first show of the Spring Semester, finishing as reserve high point team. 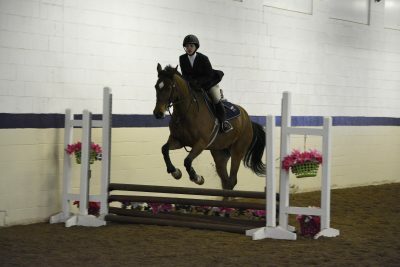 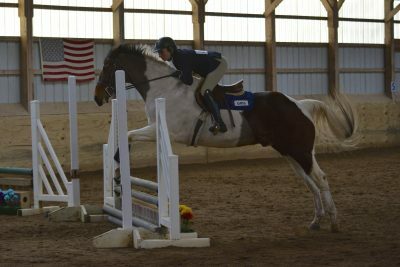 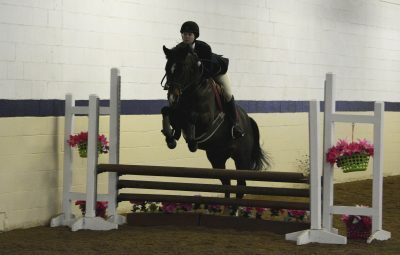 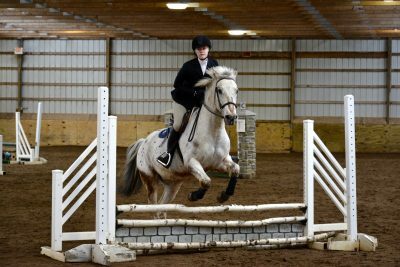 Congratulations to the following riders for winning their classes: Samantha Prusak, Marina Coleman, Meghan Malloy, Jillian Boylan, and Madeline Lesko.